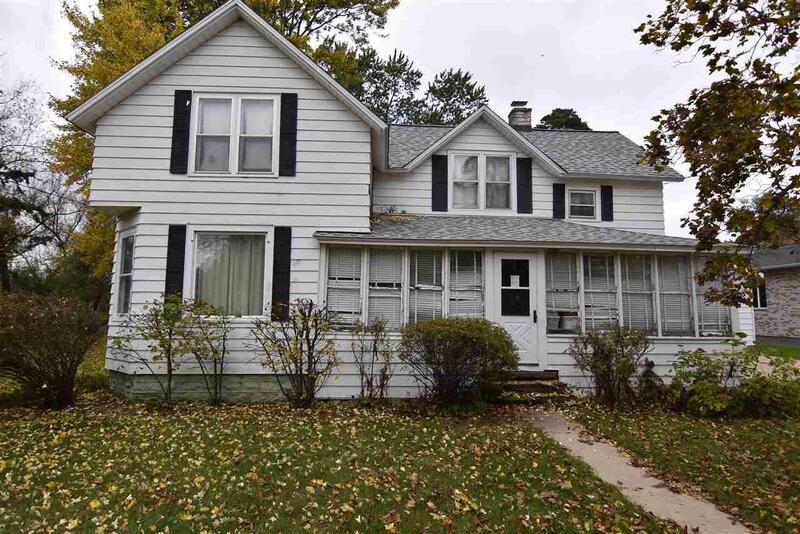 Looking for a larger home in the City of Wautoma? This is it! 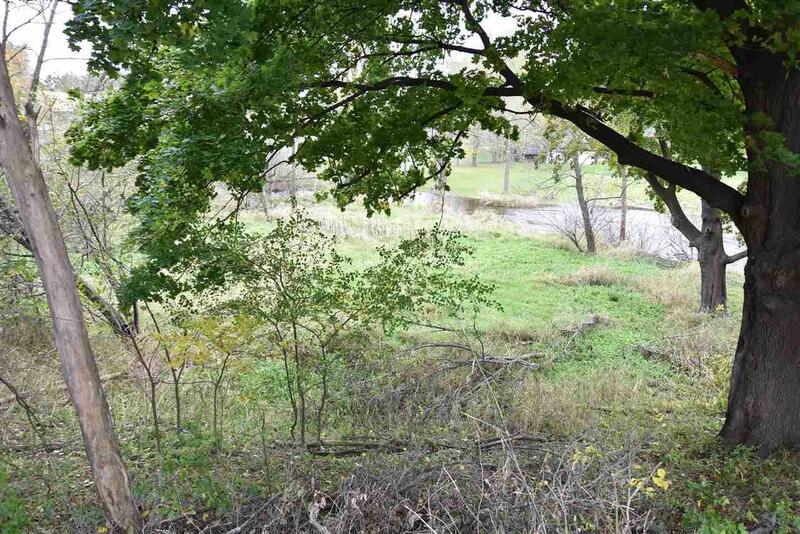 Extra large lot with a nice outlook over the White River in the backyard. Spacious kitchen/dining room area. One bedroom down, 2 bedrooms and a landing on the second floor. 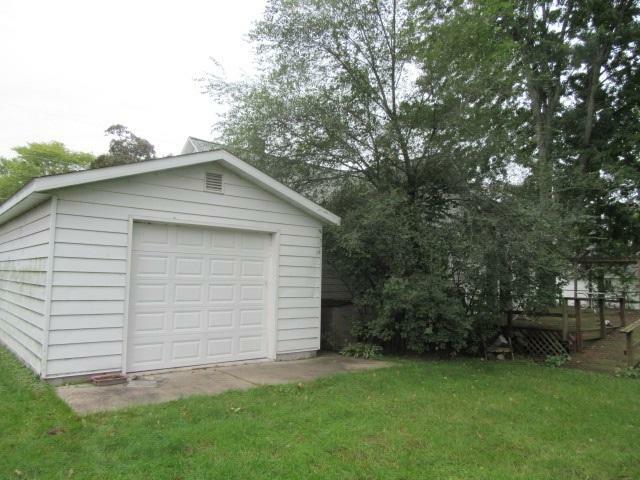 Newer roof, partial basement. 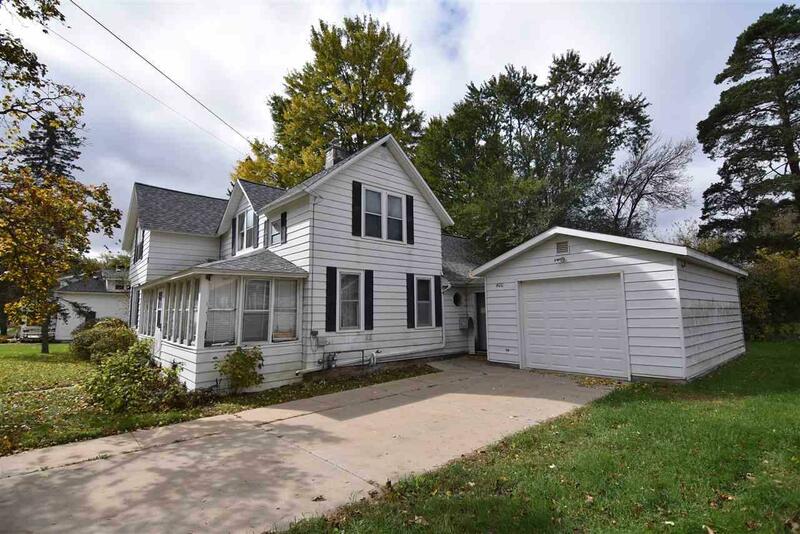 Property features a second building that is known as the carriage house that needs some work. Easy walk downtown.